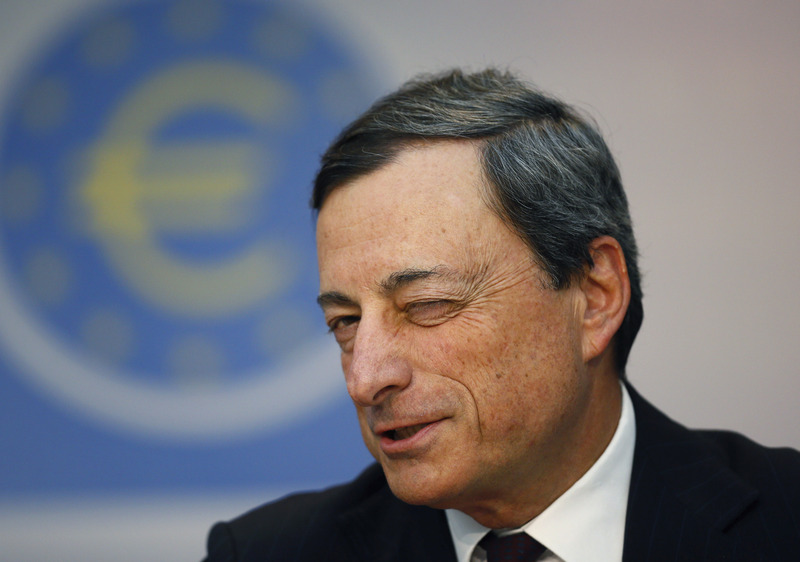 European Central Bank (ECB) President Mario Draghi addresses the monthly ECB news conference in Frankfurt July 4, 2013. The European Central Bank held its main interest rate at 0.50 percent on Thursday. The European Central Bank will soon discuss renewing multi-year cheap funding for banks, its chief economist, Peter Praet, said on Feb. 20. “The discussion will come very soon in the Governing Council," Praet told a conference in Frankfurt. "It doesn’t mean we'll take decisions ... at that time." Banks, particularly in Italy and Spain, face a potential funding cliff-edge as the ECB's 739 billion euro Targeted Long-Term Refinancing Operation approaches repayment dates in 2020-21. The latest TLTRO was offered at a zero percent interest rate. Banks could even earn as much as 0.4 percent on the money they borrowed from the ECB if they passed it on to companies and households.